You’ve probably always known that HR is made up mostly of females, now a new study by HR software provider Namely, sheds light on some actual numbers. 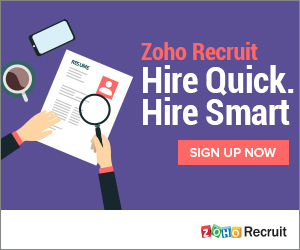 They recently released the HR Careers Report 2018. It analyzed data from over 1,000 companies to uncover trends in the fast-growing HR profession. The resulting data cuts through stereotypes to take a closer look at the 5.6 million HR professionals across the United States who are so central to today’s workplace. In a year of high-profile HR nightmares, key among the report’s findings is the impact of hiring C-Suite HR talent. 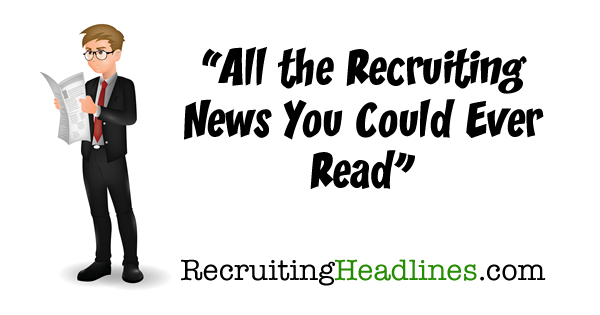 Namely data showed that only 7% of mid-sized companies have an HR executive in the C-Suite. However, there is a direct link between an HR representative at the C-level and employee happiness: Companies with a C-Suite HR leader have an average Glassdoor rating of 3.84, a significant increase over the 3.3 average. 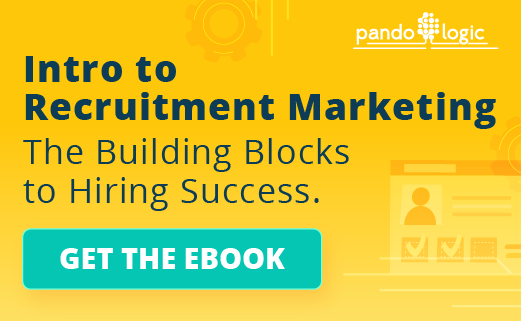 Given that 75% of jobseekers consider an employer’s brand before applying, an increased score matters not only for employee retention but also talent attraction. Women lead in HR. Bucking the gender “leadership gap,” HR is the top career for women in leadership roles. According to Namely, 73 percent of C-Suite HR leaders are women, in comparison to marketing (43%) and technology (27%) leaders. Three years means time to job hop. As an employee’s tenure at a company lengthens, their salaries decrease relative to peers. 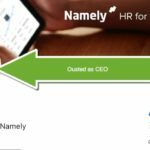 Namely’s data showed that HR salaries show a dramatic decrease after year three with a company, suggesting that job hopping can boost incomes. The golden states of HR. Across Namely’s database, the average HR salary is $98,048. Connecticut, Washington DC, and California clocked in as the highest-paying states for HR professionals, with NYC, San Francisco, and Seattle taking the title of highest-paying cities. This comes as no surprise, considering that these jurisdictions have some of the countries most complex employment laws—from “ban the box” legislation in Connecticut to the $15 minimum wage in California.